PCE-830 was transferred to Great Britain. Sold in November 2016 to HSD Sunnhordland AS of Stord, Norway and renamed Sunnhordland. Propulsion: Two 900bhp General Motors 12-567A diesel engines (Replaced with two 4T DM Caterpillar diesel engines in 1985), Falk single reduction gear, two shafts. 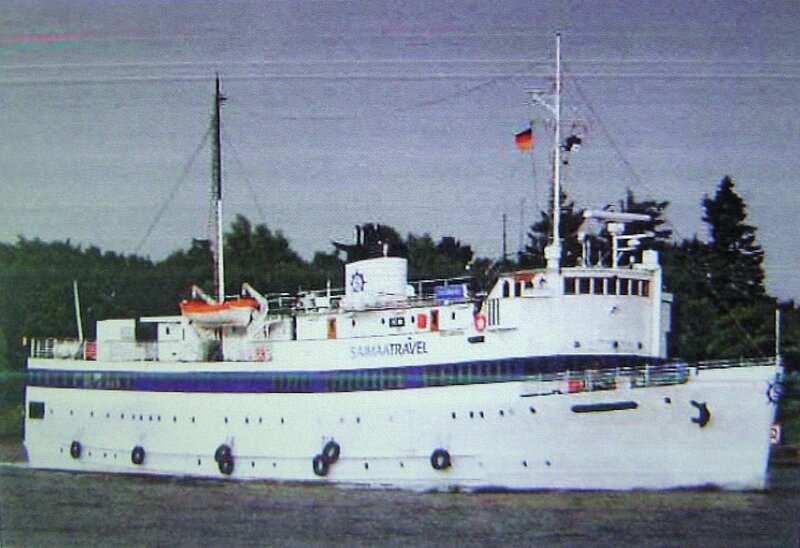 After World War II, seven of the surplus British "Kil Class" PCE's were bought by Norwegian shipping interests for passenger and ferry service. 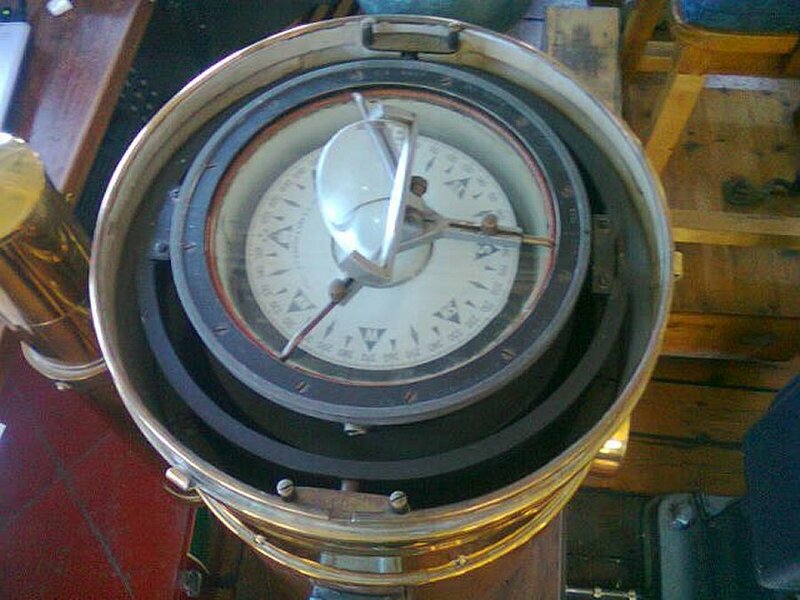 The hull conversions were easy and inexpensive and the vessels were highly profitable. 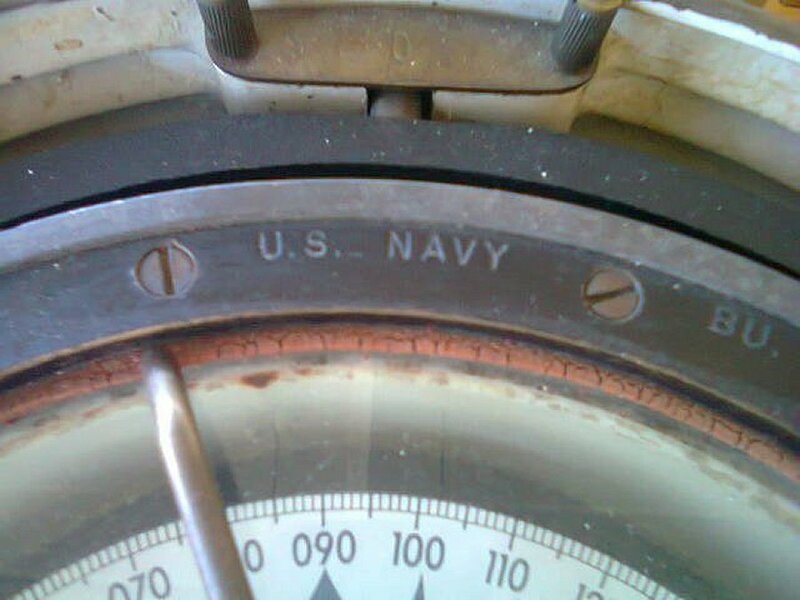 Some are still in service today. 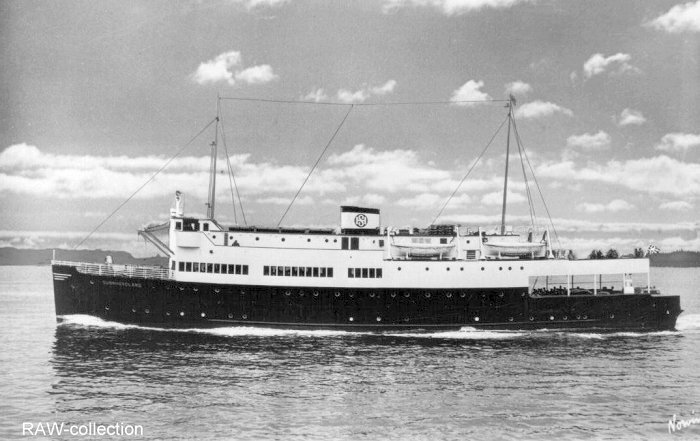 The PCE-830 was built by the Pullman Standard Car Company in Chicago, IL and launched on the 13th June of 1943. 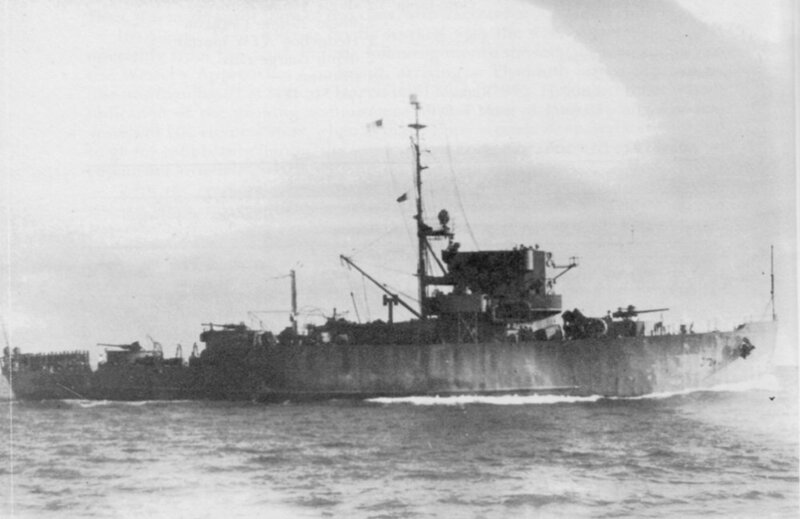 She received a direct commission into the Royal Navy and spent her war years homeported in Gibraltar performing convoy and patrol duties along the western African coast. 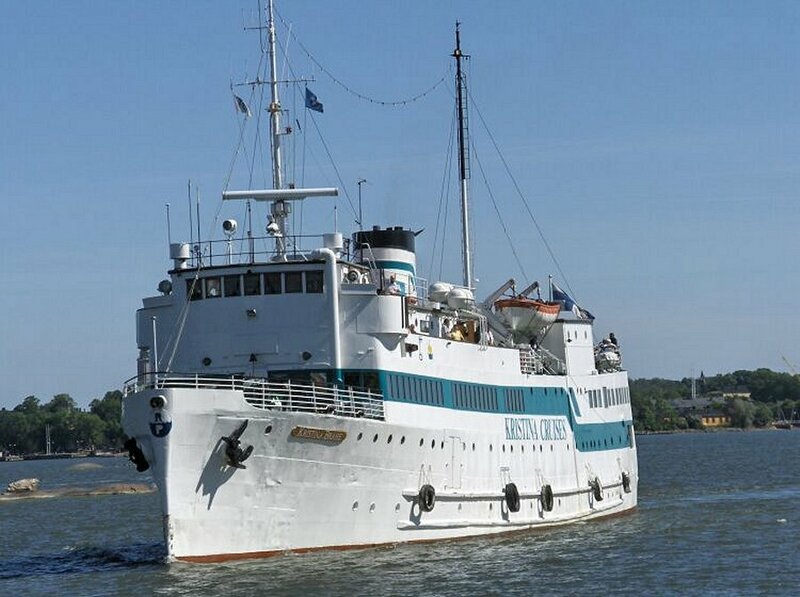 Decommissioned in 1947, she was sold to Norwegian interests and converted into a small cruise ship. 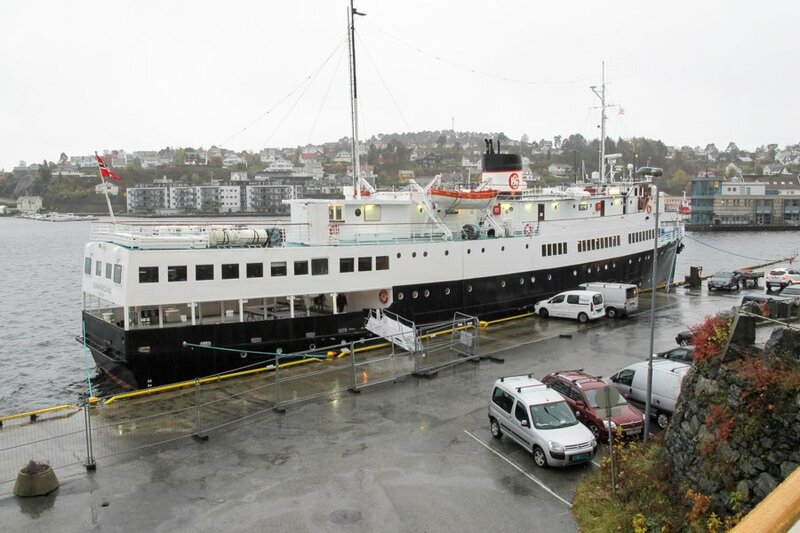 Sailing under the Norwegian flag, she was renamed the M/S Sunnbordland and for many years cruised the fjords between Bergen and Stavanger, Norway. 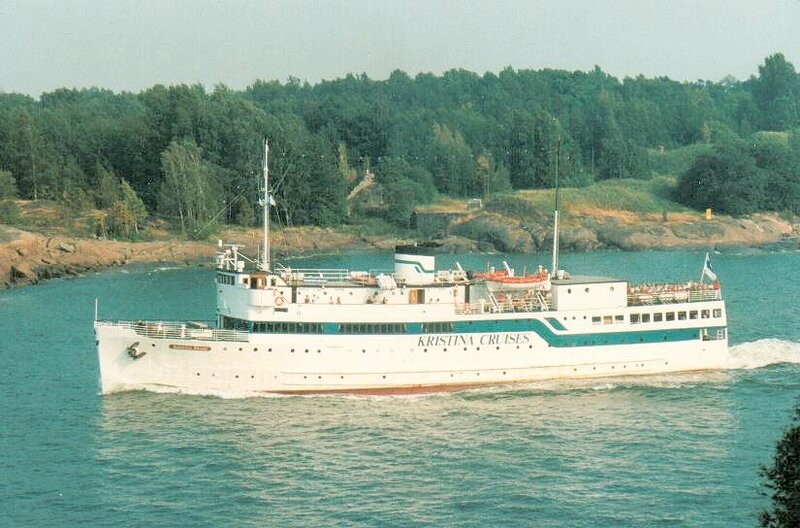 As of August 1997, she is still sailing under the Partanen family flag. 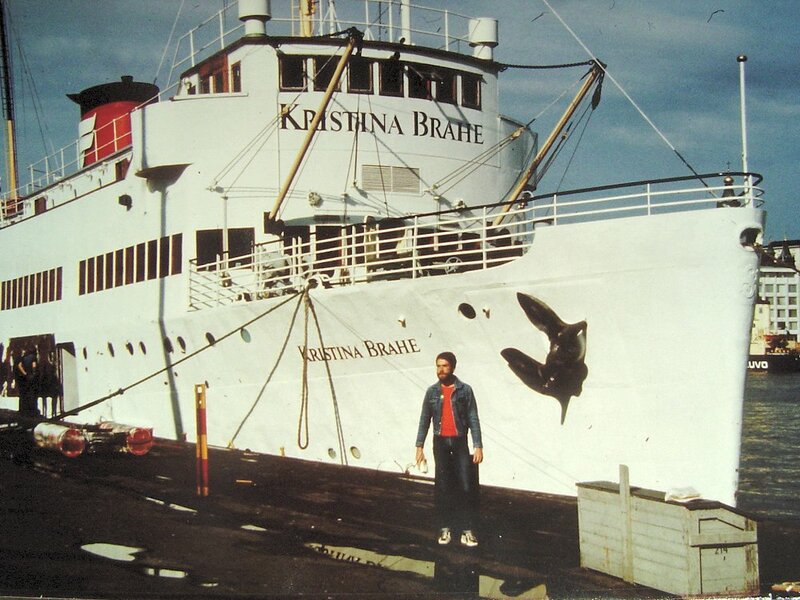 She has two restaurants, a dance floor, a sun deck and a duty free shop aboard. 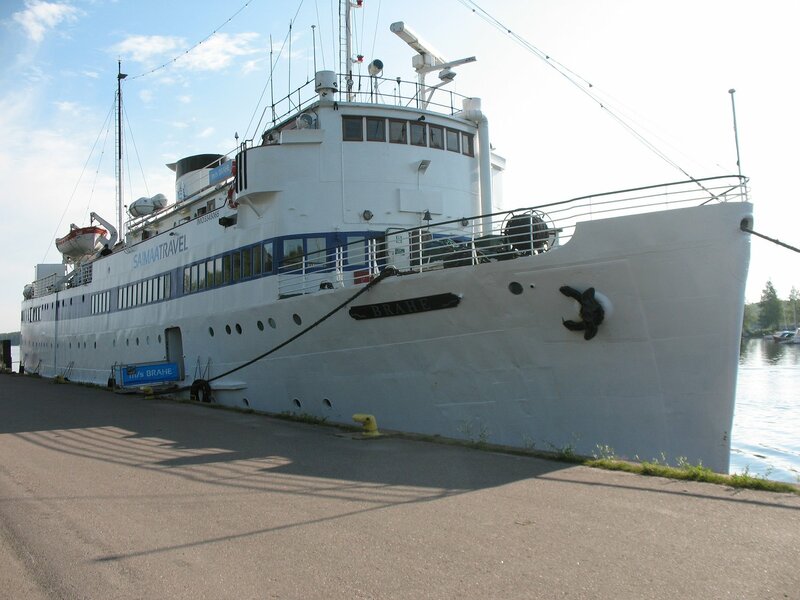 With 64 cabins, she has a passenger capacity of 80 and a crew of 24. 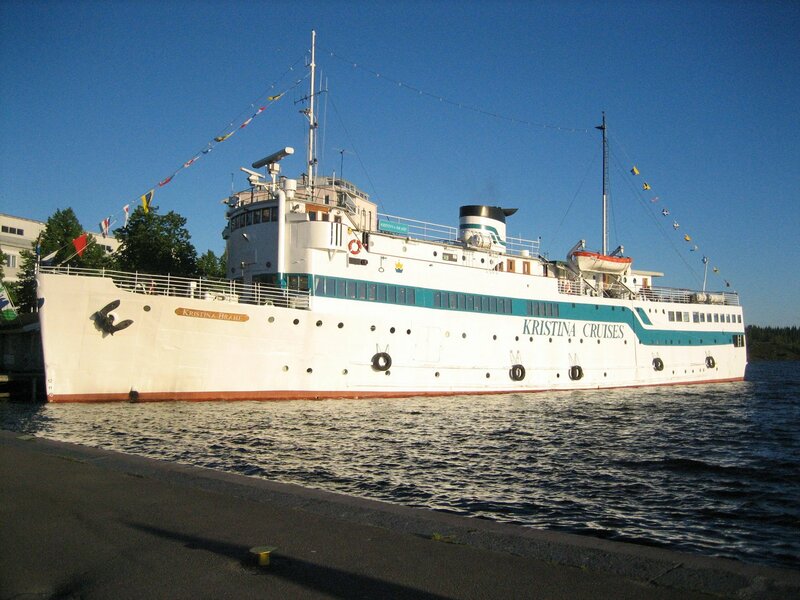 Their venue is operatic oriented cruises in the Saimaa Canal on the border between Finland and Russia.